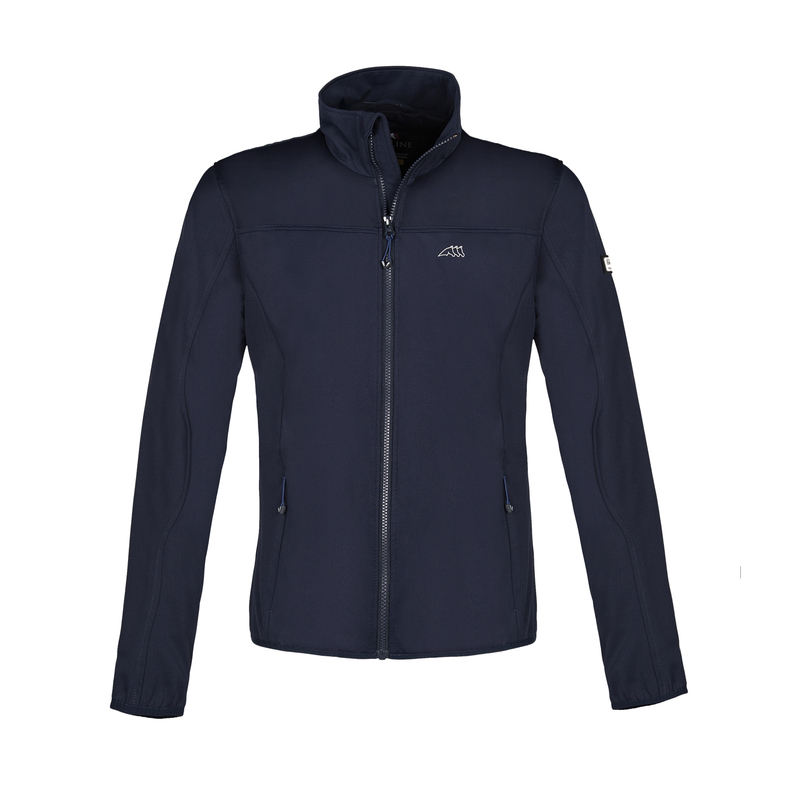 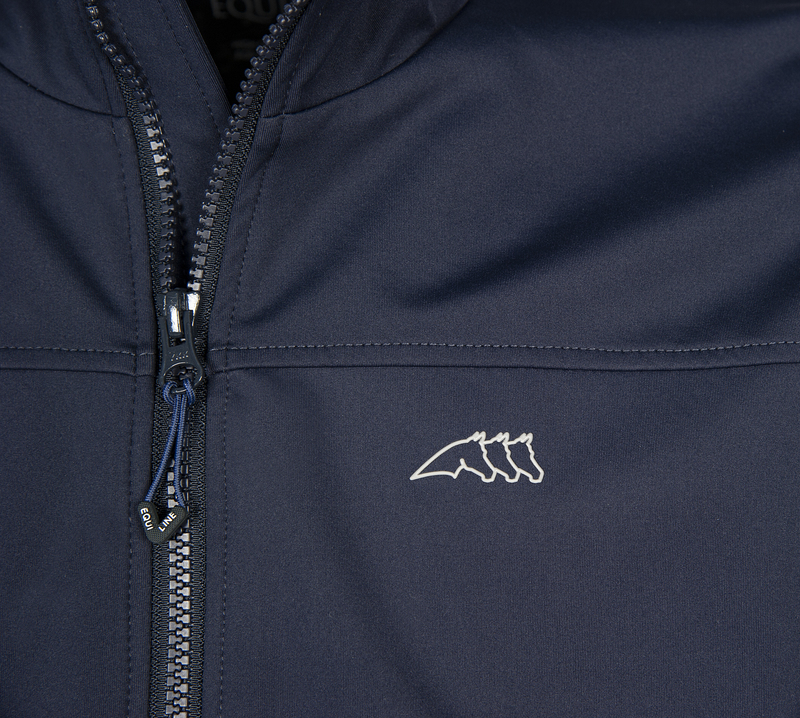 The Equiline Voltaire is a lightweight softshell jacket, made from a dual-tech material which acts as a showerproof wind stopper. 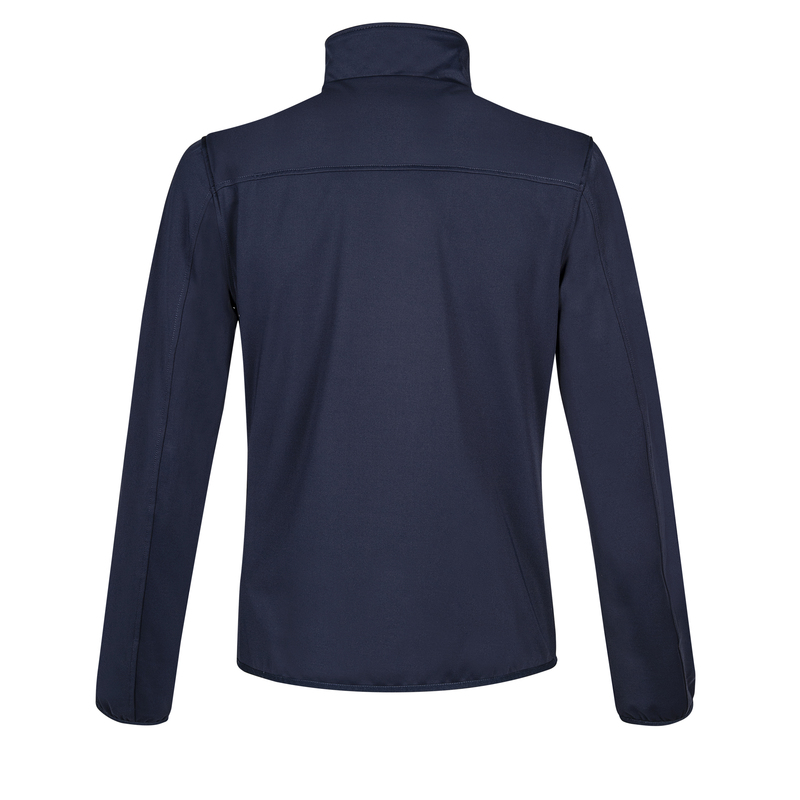 A slim elastic waistband and cuffs allow for the perfect sporty look. 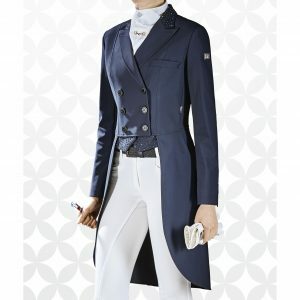 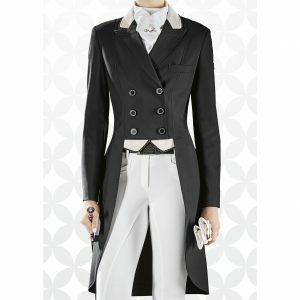 Finished with fully zipped front pockets and Equiline three horse embroidery on the chest and metal logo on the sleeve.